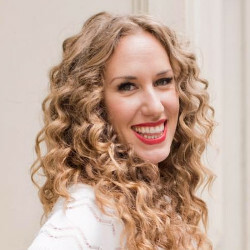 Melissa has become an expert in her industry while helping 100s of women master their sales conversations and learn to launch programs products and courses online. Learn the #1 content marketing tactic from Melissa and 20 other content marketers, that will change your contents forever! Upgrade for lifetime access.